At Emma's Table, we take the time to cook. All that is proposed to you on the menu is entirely elaborated by our care. 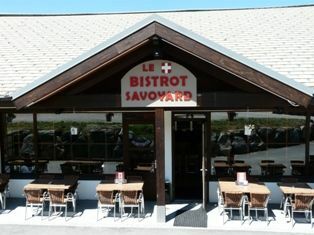 Traditional cuisine served in a restaurant with panoramic view on the tarentaise range and a sunny terracce.